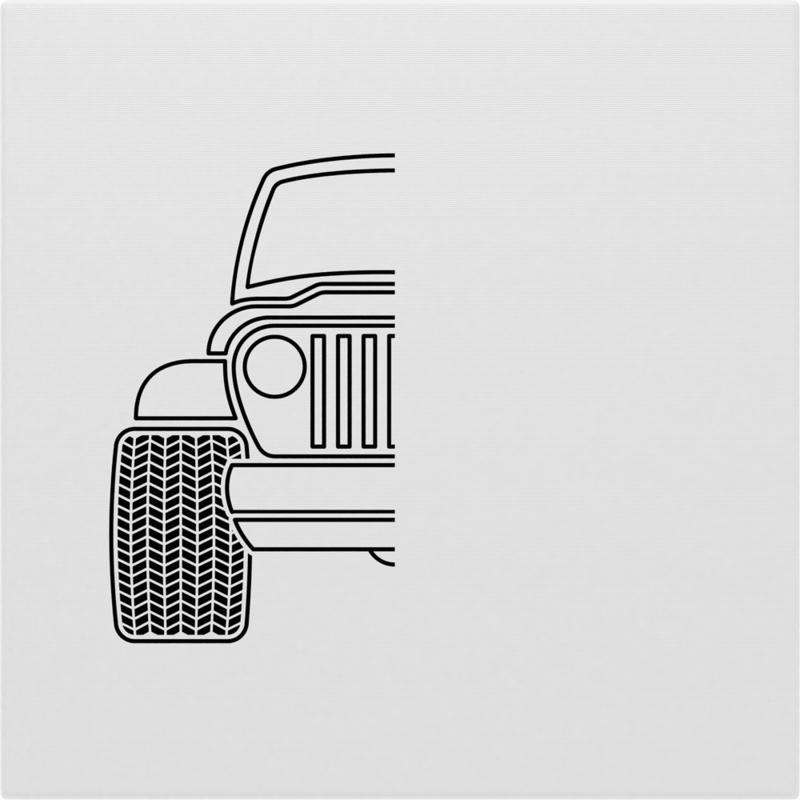 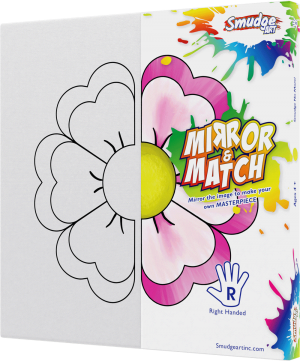 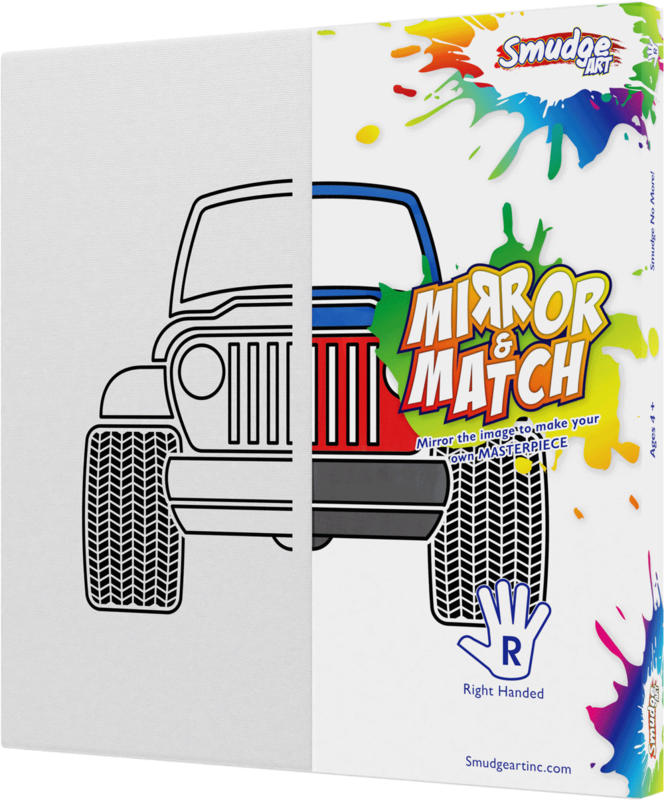 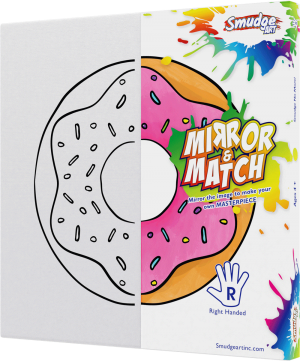 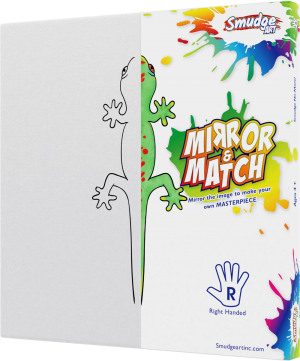 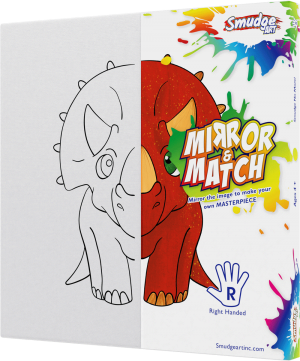 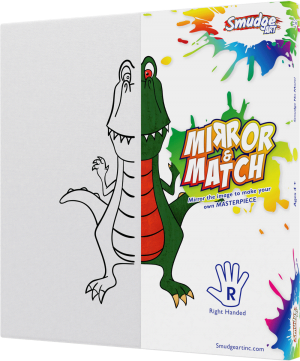 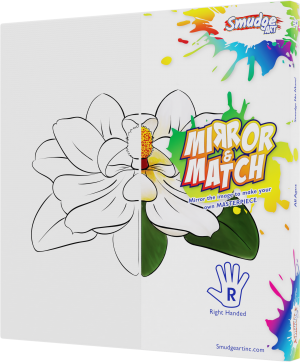 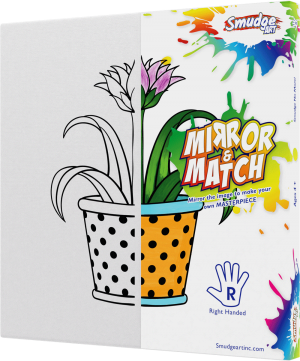 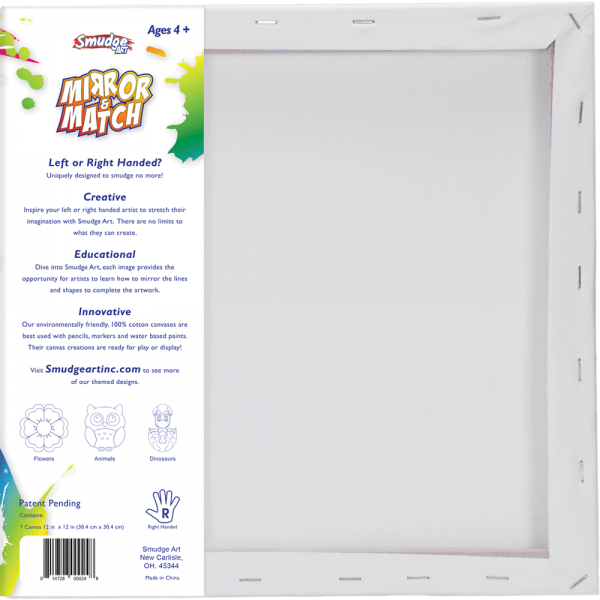 Truck | Mirror & Match | Smudge Art Inc.
Drive into style with the Jeep Mirror and Match by Smudge Art. 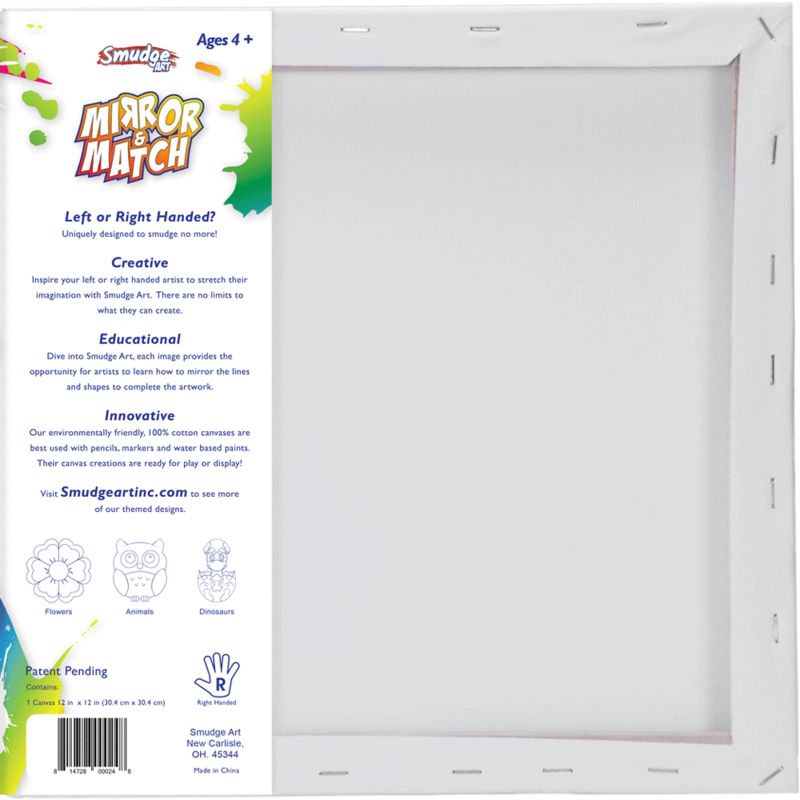 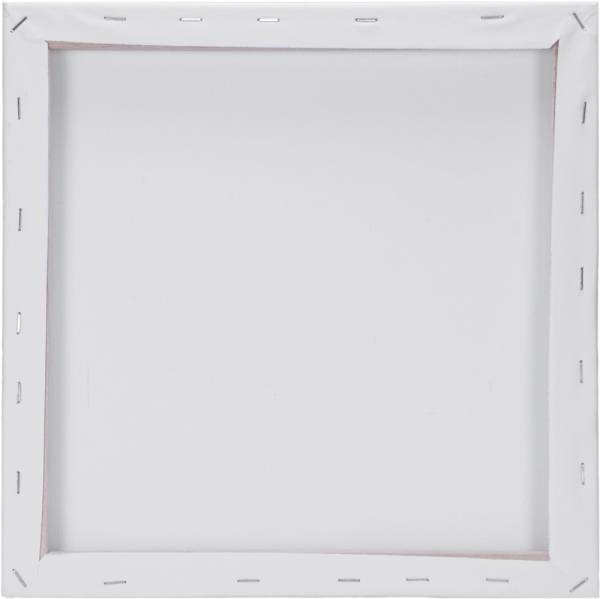 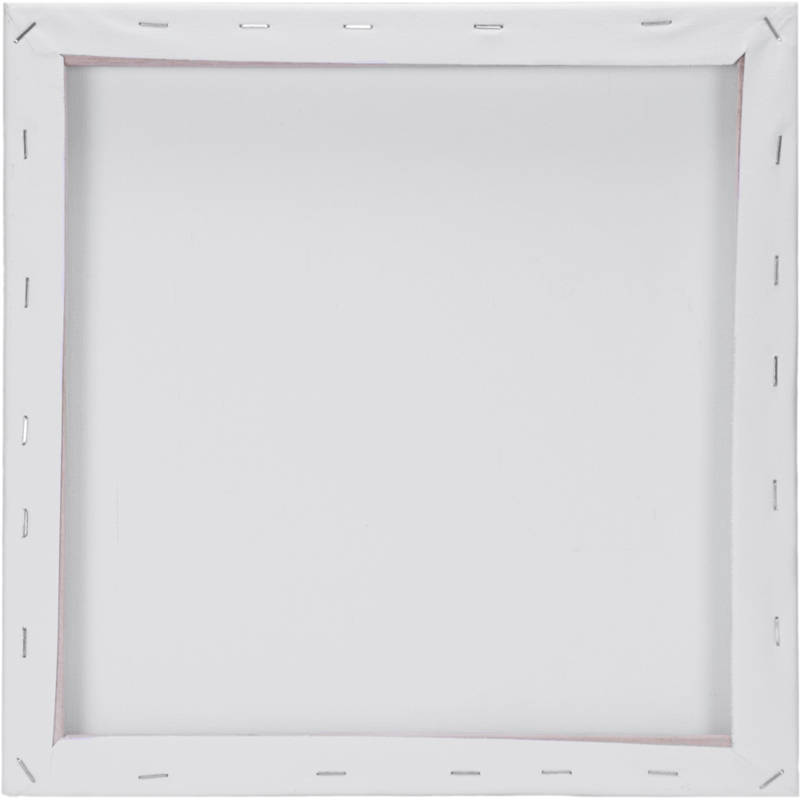 Featuring the foundation to make your own masterpiece. Add it to a bedroom or man cave to showcase your love for cars!